Designed to support evaluation and development of next generation telecommunication standards and laboratory systems. 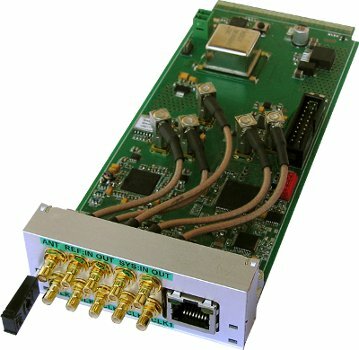 Includes a set of high speed DAC and ADC converters for real time signal conversion and a powerful FPGA for data processing. 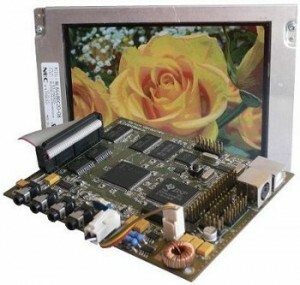 The system can communicate with an external world using high speed serial interfaces supporting various protocols. This card is a flexible solution for synchronization and clocking of various telecommunication and laboratory equipment in a simple way. 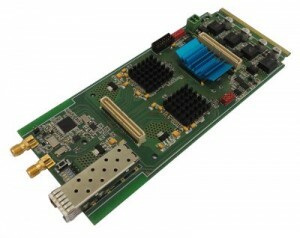 The AMC form factor makes this card perfectly fit to an existing telecommunication environment for network synchronization purposes. 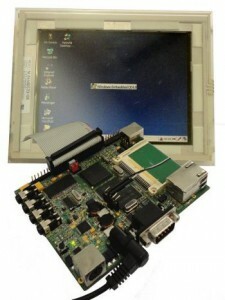 Our standalone double core platform with a support for Windows CE operating system is a perfect choice for demanding applications which require high DSP processing power. The system provides access to a rich set of peripherals including a high resolution touch screen, an Ethernet controller and audio codec. One of trends currently dominating market is a need for low power consumption systems which can operate for several hours on a single battery. For this purpose we designed a device based on components with lowest power consumption while delivering high computing performance per mW.